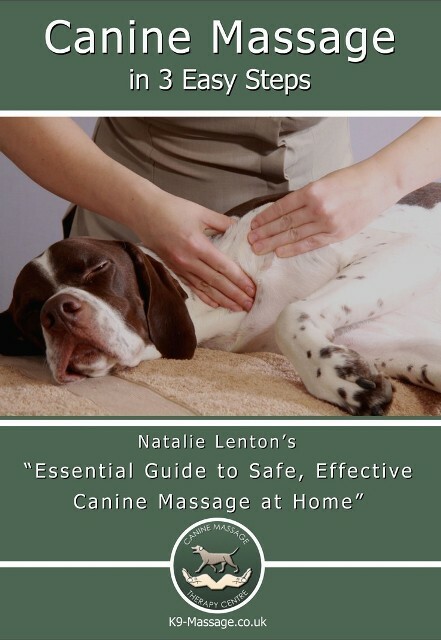 Home / Canine Massage / What Is Clinical Canine Massage? What Is Clinical Canine Massage? Clinical Canine Massage is a non-invasive therapy for dogs that rehabilitates them from muscular injury and helps to support orthopaedic issues like arthritis. It is also suitable for sporting dogs and senior dogs with results usually being seen in 1-3 sessions. A therapist should have a minimum of 2 years training and be registered with the Canine Massage Guild. A registered therapist will use 4 disciplines of massage encompassing over 50 techniques; myofascial release, both the direct and indirect approach, remedial sports massage, deep tissue massage and Swedish massage. A practising professional therapist will also attend continuing professional development (CPD) to include other disciplines including facilitated stretching and manual lymphatic drainage. Owners may also support their own dogs at home with Swedish massage when shown by a professional.